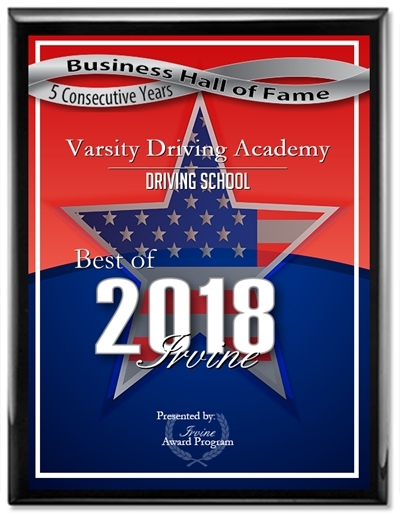 Varsity Driving Academy is where students at UCI go to get their driver’s license on their own time. Take a look around our site and get a little feel for what we can do for you. Starting below, you’ll find some descriptions of a few of our main services. Even further below are a few important links. 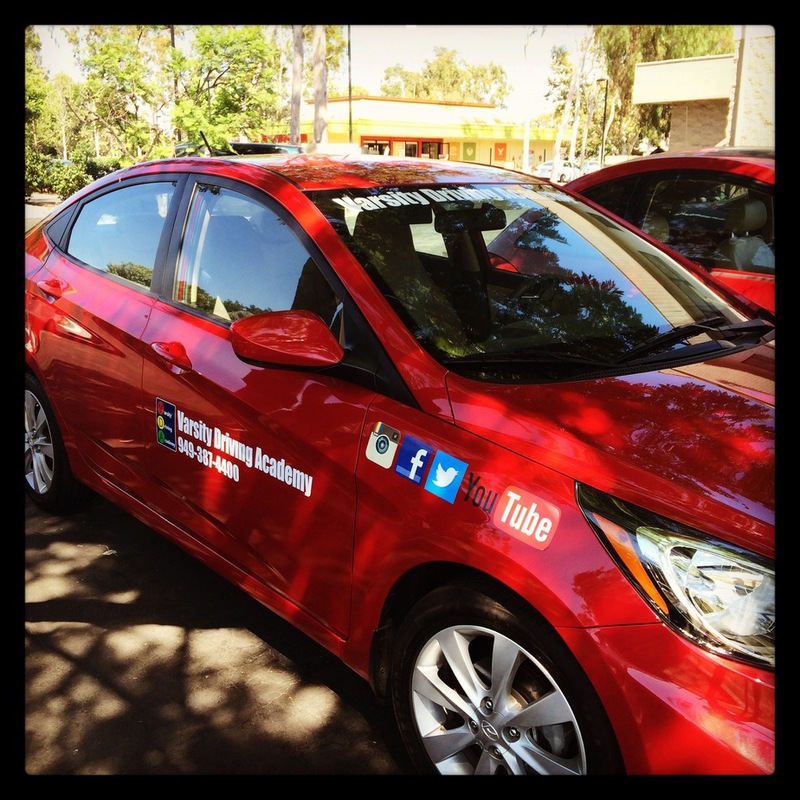 Welcome to Varsity Driving Academy UCI Driver’s Ed! There is no need to Uber to and from our training sessions because we offer free pick-up and drop-off services for our students. Just one of many ways we work to make things easier for you. The DMV has set requirements that we have to follow with every student. One of those requirements is a minimum of 30 hours of training before taking the permit test. While some may think these requirements are hindering to a social life or to other activities in general, we take each of those hours and make them fully customizable. This makes each hour a little easier by doing it when the student has time, by doing it online. Students can log-in and get in an hour or two in between other activities then log out. When more free time opens up, log back in and start where you left off; it’s that easy. This makes things easier for everyone and gives students the ability to learn from wherever and whenever you have a WiFi connection. The next “hindering” requirement by the DMV is to have behind-the-wheel training. We make this one of the best parts of learning how to drive. We use this time to develop great and defensive driving practices in order to turn students into safe driving masters. We also take this time to stop any bad habits from forming. Our first behind the wheel training session will validate the driving permit received by the student. Our next two sessions will be to answer any questions and teach safe driving practices. We wouldn’t be a top rated driving school without options. One of the best options we have for our students is our DMV package. This package takes learning how to drive and turns it into a luxury experience. We make all DMV appointments, we pick up our from anywhere to take the final test, and we will even hand over the keys to our car to use for the test. Our trained and certified staff is there to go above and beyond for every one of our students, but with the DMV package they can really shine. These are short descriptions and we know you may have a few questions. Feel free to contact us and ask any question you may have at (949)387-4400. Irvine has rated us #1 for many reasons, from our great service down to our lessons and plans. However, the real star may just be our vehicles that are top rated in safety.